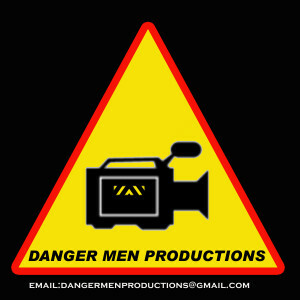 Danger Men Productions | Video where and when you need it. 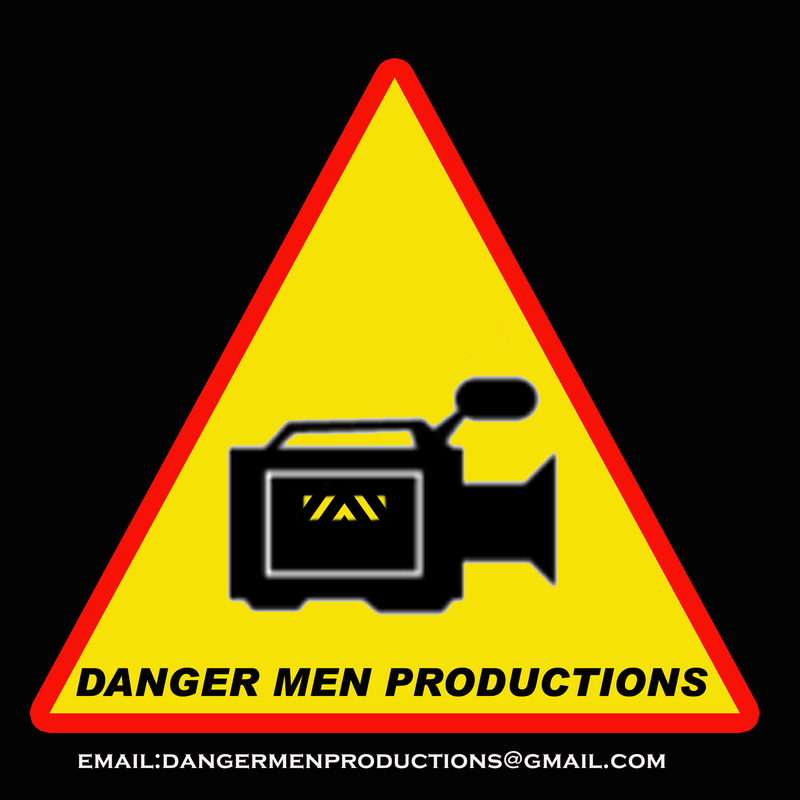 WELCOME to Danger Men Productions. Video production for every need. 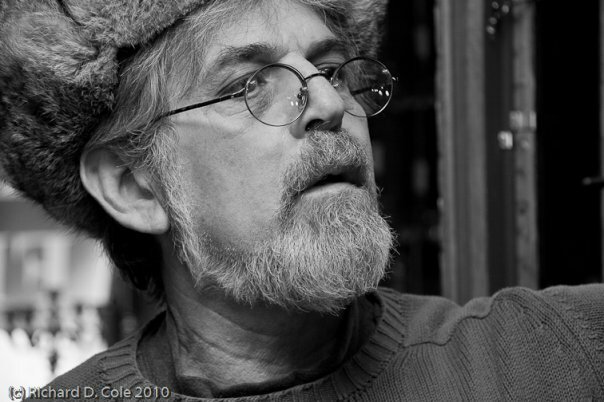 other….anything you can imagine ! Danger Men Cooking with a visit to Clear Brook Farm. Video where and when you need it.